Ophthalmology is at the forefront of the revolution in medical technology. Recent years have seen constant development in medical tools. In fact, ophthalmology was the first speciality to use microscopes in surgery, and is the field which makes greatest use of microsurgery. At the ICR we use the most cutting edge technology, whether for diagnostic tests, surgical procedures or treatment. We are also committed to minimally invasive surgery, which allows for faster patient recovery. Our passion for eye care means that we are constantly acquiring new technology which can benefit our patients, provided that such technology is based on sound scientific evidence. We are thus able to guarantee cutting edge treatment in all fields of ophthalmology with exceptional results. 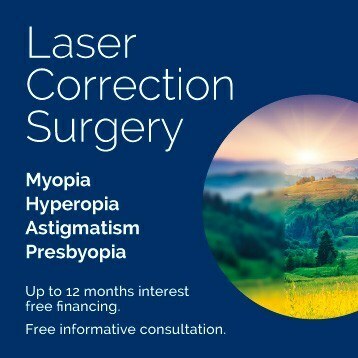 From high precision cutting edge lasers for refractive surgery or degenerative diseases of the retina in combination with pharmacological treatments, to new techniques for removing cataracts via ultrasound which allows for much faster recovery of vision. ZEISS Cataract Suite Markerless System, latest ICR addition, allows for an improvement in cataract treatment, from tests performing to surgery, offering an increased security and comfort for the patient. CALLISTO System, in turn, enables the identification of corneal meridians, which leads to better results and increased security throughout cataract surgery and astigmatism treatment. Moreover, this innovation also allows to increase advantages against risks and enables to modify as less as possible the ocular system by using more precise incisions and positioning, which help the patient to be less dependent on glasses. 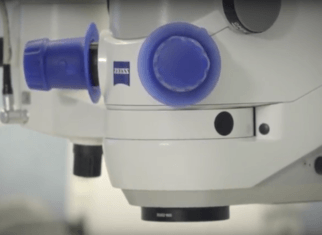 RESCAN microscope, also from ZEISS, is a new surgical microscope ICR has just added to its state-of-the-art technology. It provides the best optics in the industry, as well as the new OCT (Optical Coherence Tomography) technology, which allows for the visualization of different ocular tissue layers. The addition of this new technology also enables to obtain surgery results when surgery is over, with no need for waiting or additional retesting during postoperative period. 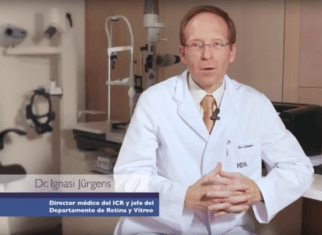 In Spain, ICR is one of the few centres which has this cutting-edge system at its disposal. Moreover, regarding refractive surgery, our center has at its disposal the most advanced technology which provides the Wavelight Refractive Suite excimer and femtosecond laser platform by ALCON, which, apart from easing surgery and offering optimal results, it also provides an integrated computer network which enables data transfer. 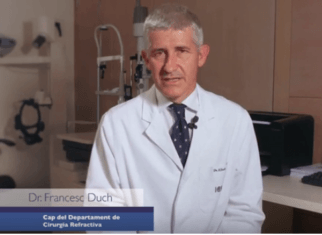 These are the reasons why technological innovation is a core element, especially when it is complemented with a high quality care endorsed by 30 years of experience in Ophthalmology field and by the leading position that the centre holds in this regard. 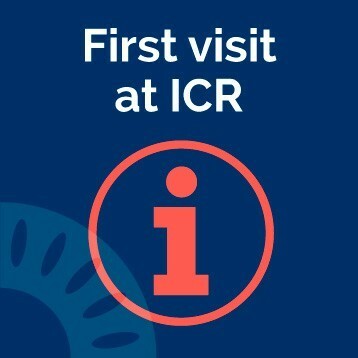 Furthermore, ICR progresses and interests in new technologies are constant and continuous, reason why the centre not only keeps up to any innovation within Ophthalmology field (by attending and participating in several congresses, symposiums, etc. ), but also by involving and carrying out research with the aim of achieving technical improvements for eye diseases treatments.